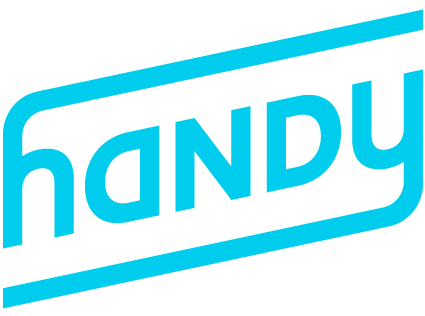 Want to start earning money and setting your own hours by using the Handy platform to run your own business? Get the process started by applying online. Are you a current professional in need of support? Visit the help center for professionals.